The report tells us that insect biomass is declining by a staggering 2.5% a year, a rate that indicates widespread extinctions within a century, the report found. In addition to the 40% at risk of dying out, a third of species are endangered — numbers that could cause the deterioration of the planet’s ecosystems with a devastating impact on life as we know it. The report, co-authored by scientists from the universities of Sydney and Queensland and the China Academy of Agricultural Sciences, investigated dozens of existing reports on the situations of insects published over the past three decades, and examined the reasons behind this tragic falling numbers that it seems is about to produce the alarming global picture. The lead author of the study, Francisco Sanchez-Bayo, of the School of Life and Environmental Sciences at the University of Sydney, said that this was actually the first study to ever make a thorough analysis of this issue. The focus in the past has been on the decline in vertebrate animal biodiversity, while this certain study stressed the importance of insect life on interconnected ecosystems and the food chain. Bugs make up around 70% of all animal species. The planet is already suffering from mass extinctions, with huge losses already reported in larger animals that are easier to study. But insects are by far the most varied and abundant animals, outweighing humanity by 17 times. 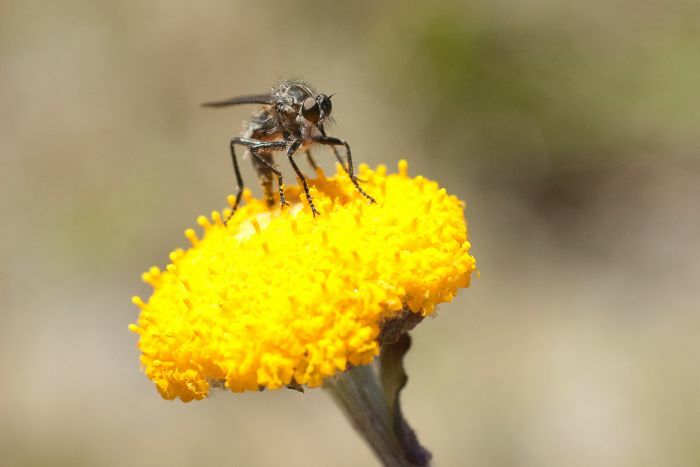 The important matter of the fact is that insects are “essential” for the proper functioning of all ecosystems, the researchers say, as food for other creatures, pollinators and recyclers of nutrients. Although the falling numbers in the Insect population have recently been reported in Germany and Puerto Rico, the review suggests that the crisis is global. The researchers warm us that unless we change our ways of producing food, insects as a whole will go down the path of extinction in a few decades and the repercussions on the planet’s ecosystems will be catastrophic to say the least, mankind having to suffer greatly as well. How does insect loss impact the ecosystems? Butterflies, moths and bees are the ones being seriously affected. The UK has suffered the biggest recorded insect falls overall, though that is probably a result of being more intensely studied than most places. Species that rely on insects as their food source – and the predators higher up the food chain which eat those species – are likely to suffer from these declines, according to the scientists. The pollination of both crops and wild plants would also be affected, along with nutrient cycling in the soil. Indeed, “ecosystem services provided by wild insects have been estimated at 57 billion $ annually in the USA,” according to an earlier study. In Australia, “birds that are running out of insect food are turning on each other,” he said, adding that this is likely a global phenomenon. Researchers say that we need to start to curb climate change, so that we can do everything possible to maintain biodiversity, get out there and plant flowers, stop using pesticides, talk to your parks department and get them to change their practices and plant habitat – if we all work together.